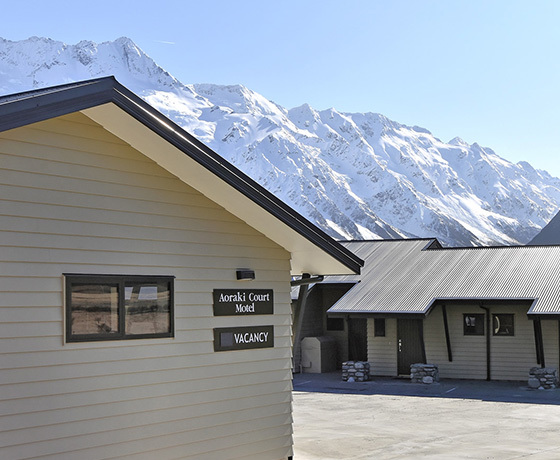 Aoraki Court Motel provides luxury accommodation within Aoraki/Mount Cook Village. 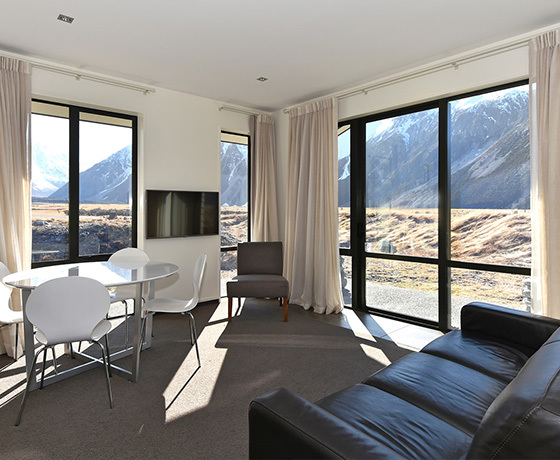 Choose from a mix of studio and two-bedroom units with sensational views of the surrounding mountains all directly facing the stunning Mt Sefton and The Footstool. Internally the motel units are large, practical and modern, all containing quality furnishings and fittings. 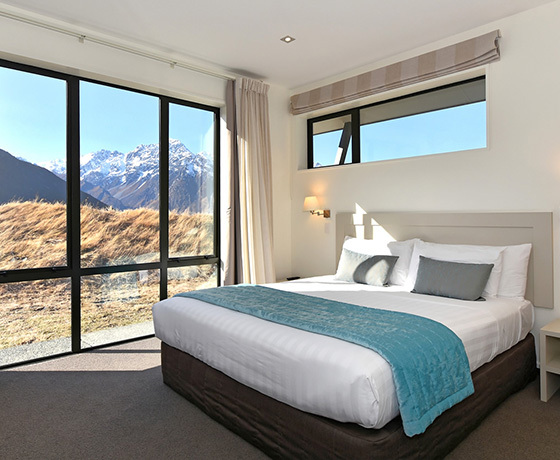 Continental breakfasts are available upon request so you can relax and enjoy waking up surrounded by snow-capped mountains and fresh mountain air. 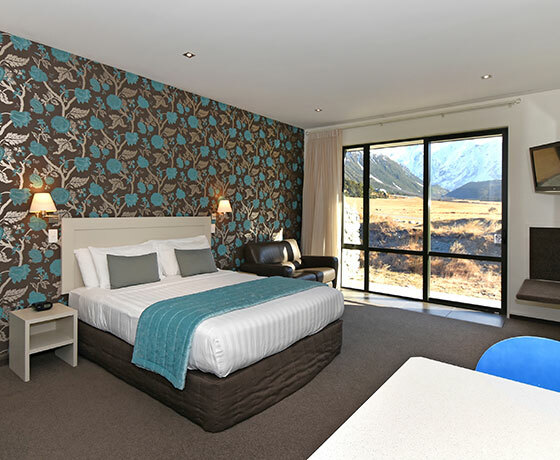 Aoraki Court Motel is an ideal base for all Mount Cook activities, walks and restaurants.